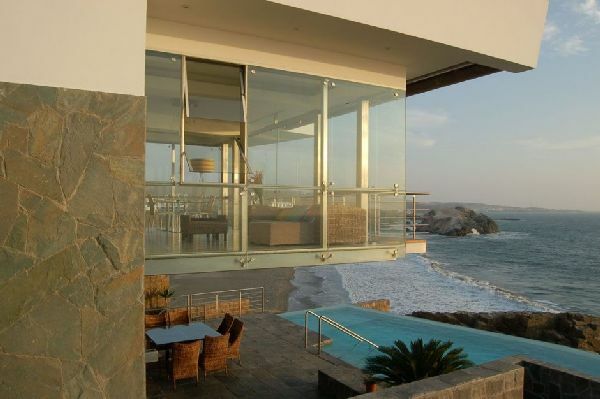 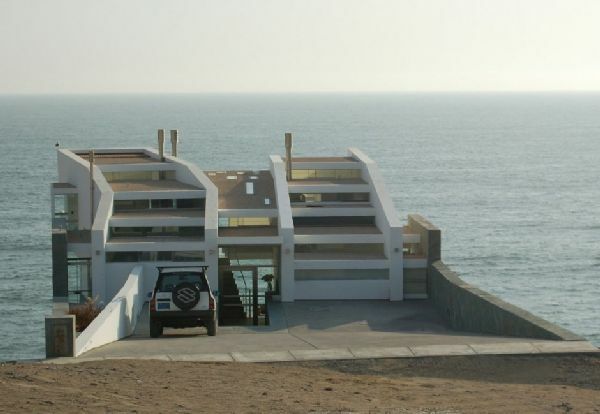 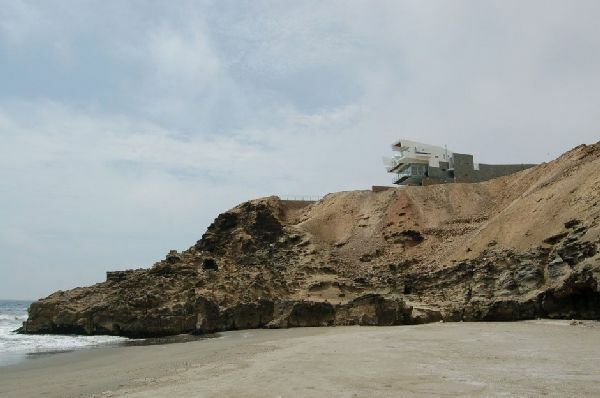 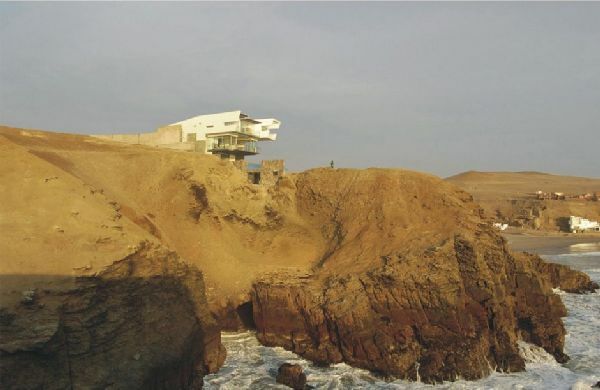 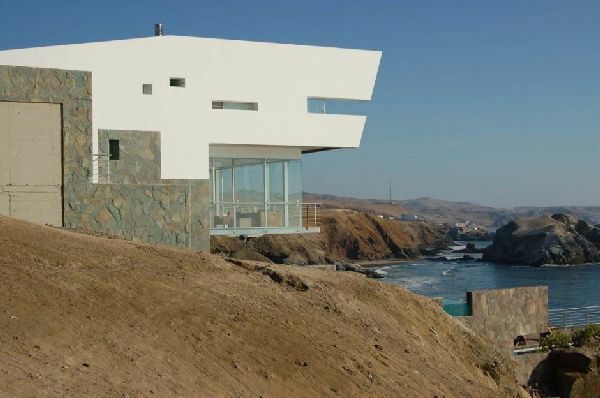 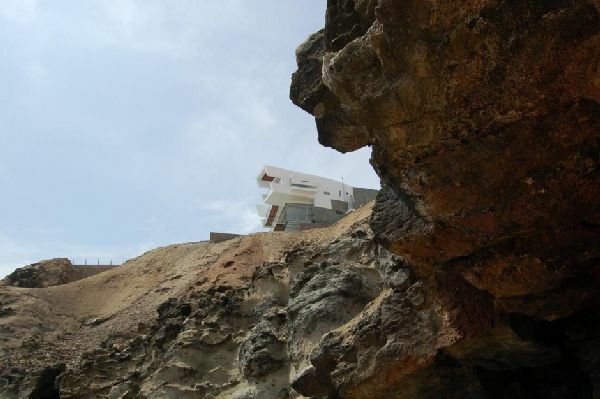 Located in Punta Misterio, Peru, the stunning Lefevre House lies on top of a rocky area overlooking the Pacific. 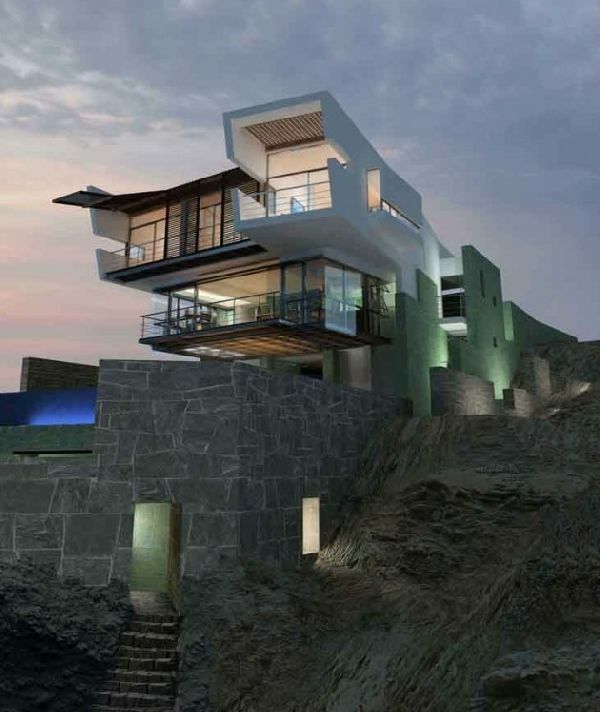 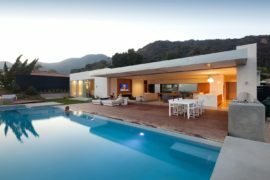 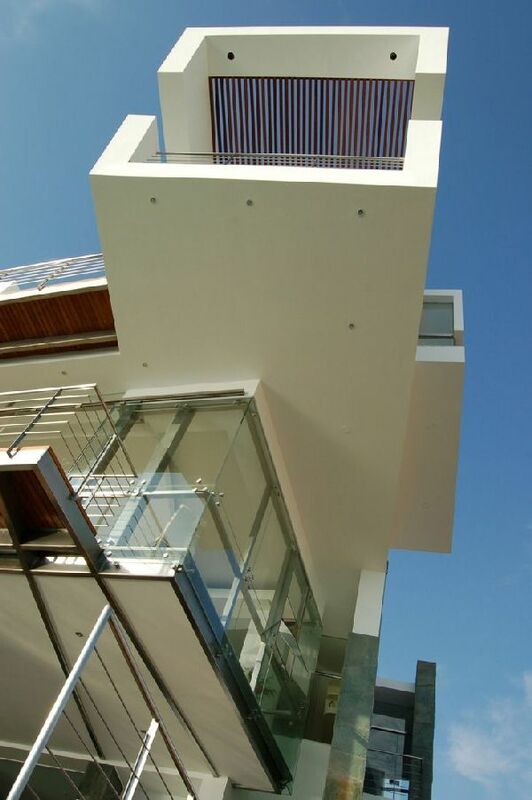 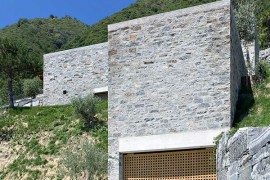 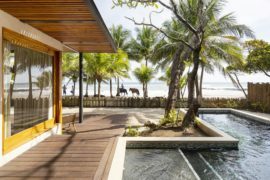 Longhi Architects created an almost submerged residence, taking advantage of the rocky landscape to create a modern and one of a kind home. 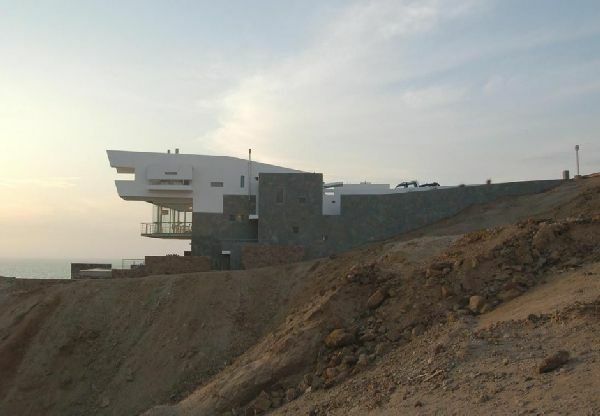 The white exterior is built on a concrete structure that reminds us of castles, while the incredible pools create a connection to the ocean and offer relaxation and entertainment. 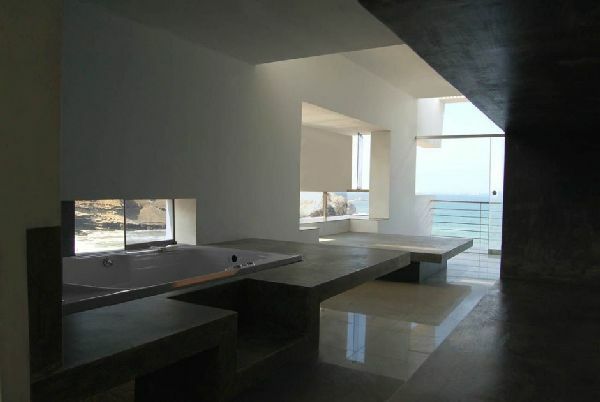 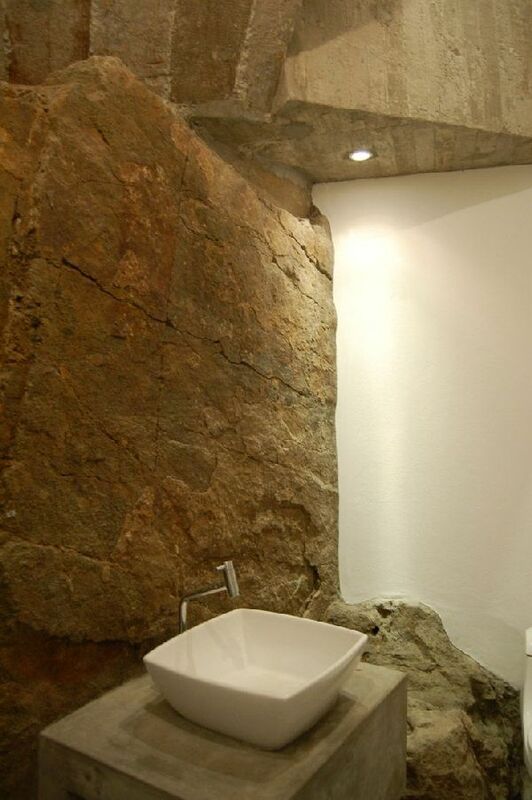 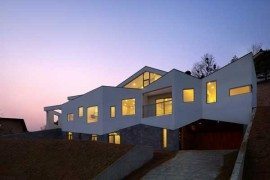 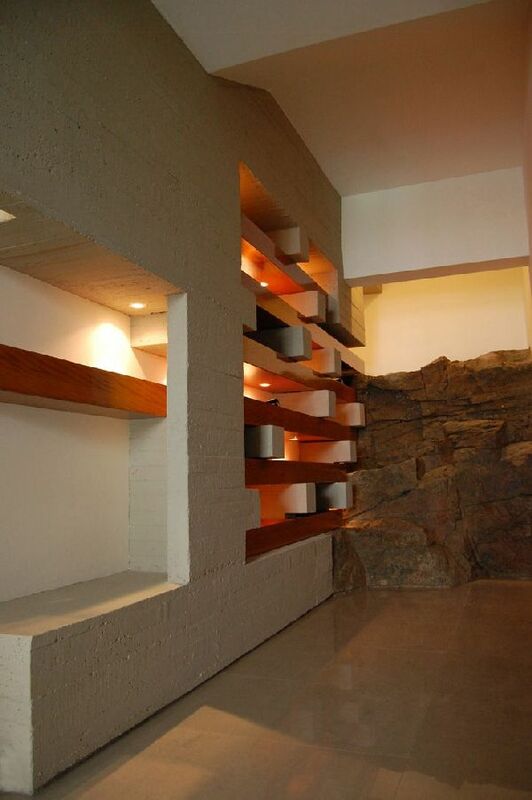 Huge glass windows exploit the panorama and bring in natural light to bathe the natural rock inside the house. 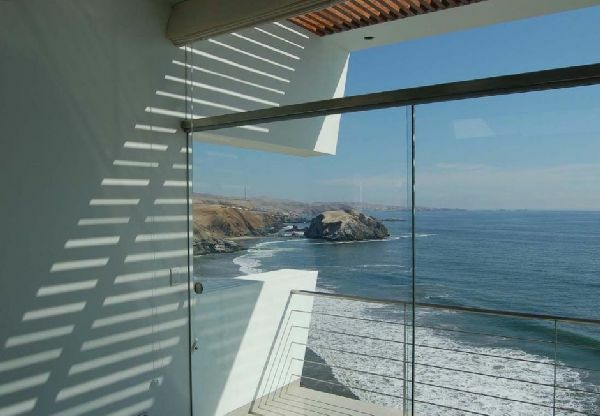 The architects have found a perfect way of balancing the modern and the natural: the incredible interior design balances the overwhelming panorama. 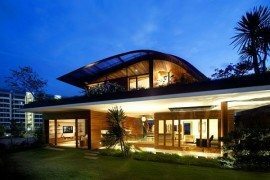 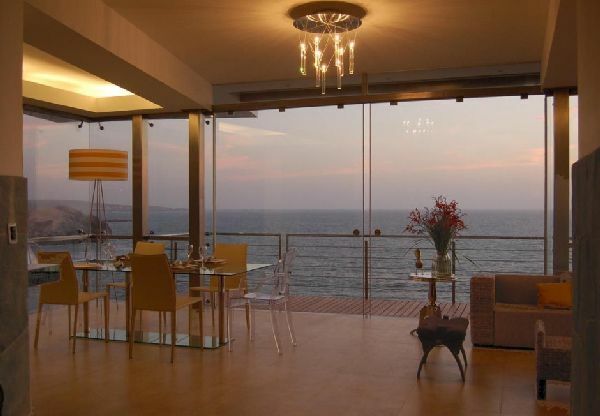 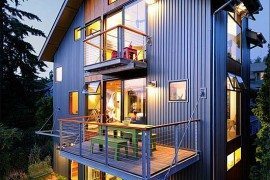 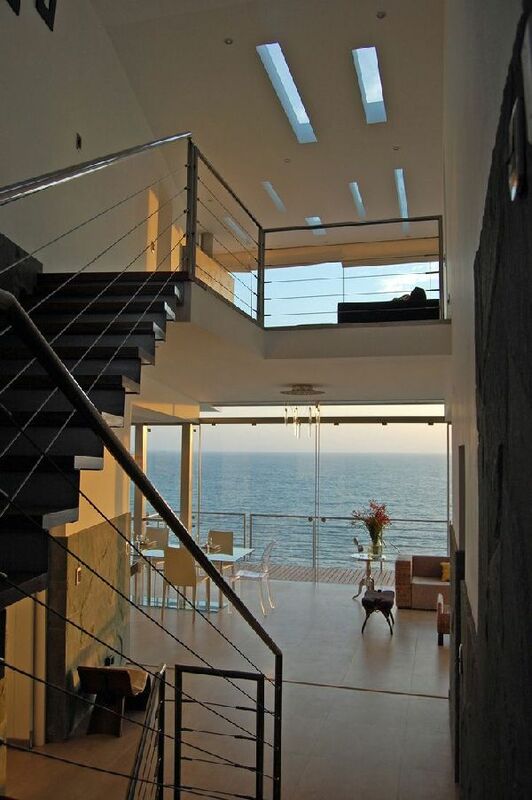 Every room of the house is accompanied by the ocean view.